A new study shows that the measles, mumps and rubella vaccine does not initiate autism in children who may be at risk. The study was performed with more than 650,000 children in Denmark between 1999 and 2010. According to the US Centres for Disease Control and Prevention, in the US alone more than 200 cases of measles have been recorded since the start of 2019. According to UNICEF estimates from World Health Organization data, cases of measles increased by 48.4% between 2017 and 2018 around the world. Ten countries, including Brazil, the Philippines, and France, accounted for nearly three-quarters of the total rise in measles cases in children in 2018. The researchers documented the diagnosis of autism disorder as well as other factors that put the children at risk such as the age of the parents, another sibling with the autism disorder, preterm birth and low weight at birth. More than 95% of the children received the MMR vaccine, out of which over 6,000 were diagnosed with autism. 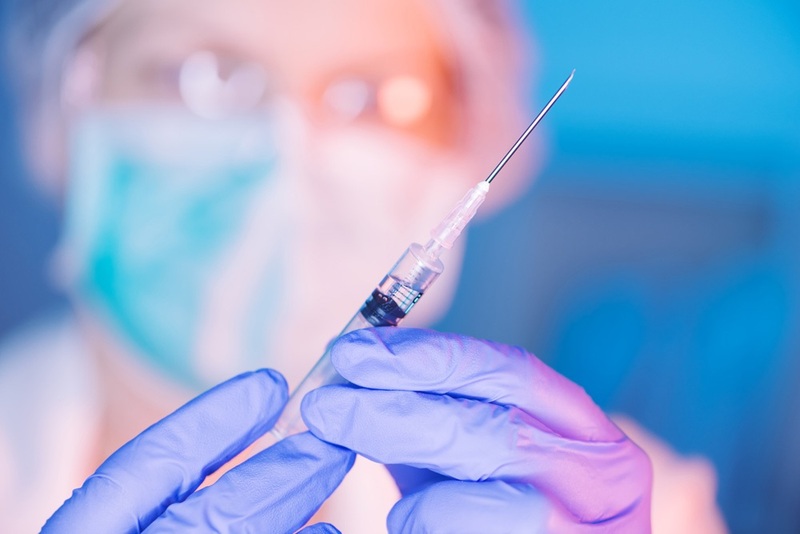 The scientists say the MMR vaccine did not multiply the risk of autism in children who were not at risk of the disorder and did not initiate it in those who were. With anti-vaccine groups and even celebrities spreading fear of vaccines amongst the common people, Hviid and his team wanted to give concrete scientific evidence as to why vaccine must not be blamed for triggering autism. Dr. Paul Offit, Director of the Vaccine Education Centre at Children’s Hospital of Philadelphia says the most significant contribution to the research was the participation of children at risk of autism. Dr. Offit says he is optimistic this study will reassure parents with young children at risk of developing the condition of autism that the vaccine does not increase that risk. The misconception associating vaccine with autism was a result of a report done in 1998 by Andrew Wakefield. 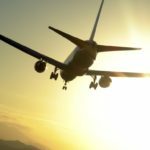 The study was published in a medical journal called The Lancet. Wakefield was compensated by a firm who intended to sue the makers of the MMR vaccine, and later in 2010 Wakefield lost his license to practice medicine. Thereon, the Lancet withdrew the report after an inquiry discovered that Wakefield modified information on the children who were the foundation for the conclusion of his study. 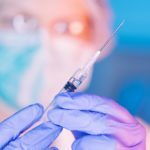 Subsequently, several studies attempting to replicate the results have found no link between autism disorder and vaccines. 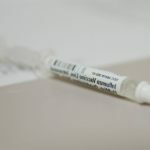 The World Health Organization says hesitancy or refusal to vaccinate despite the availability of vaccines is a major threat to global health in 2019. 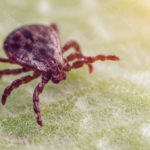 Lyme Disease on the Rise – Why Do We Not Have a Vaccine?